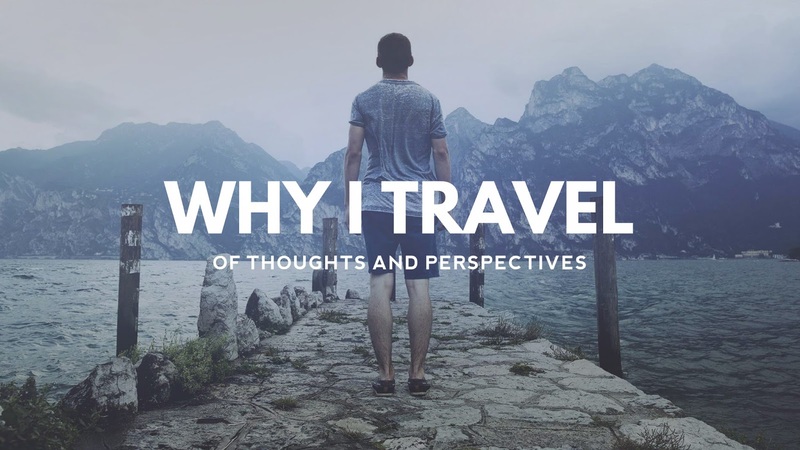 The Geek Travels: It's More Fun in Davao! 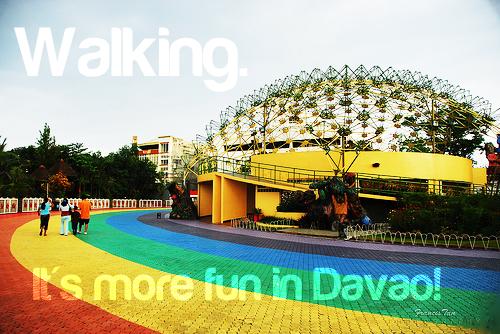 Mana Davao. JP Laurel Avenue, Davao City. 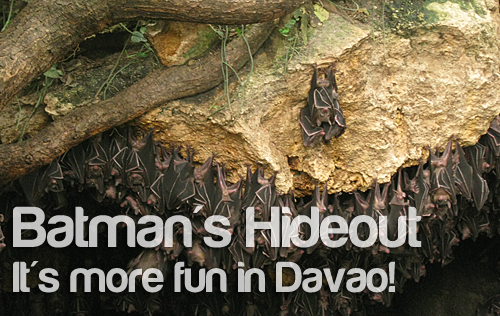 Monfort Bat Cave: Home of the largest colony of fruit bats in the whole world. Love the Abreeza photo. 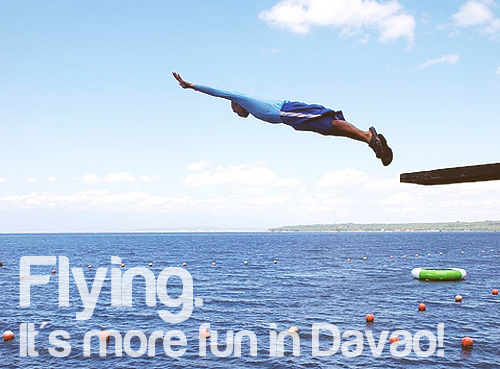 Namimiss ko na naman ang Davao wah! Ganda ng pics! Love the Batman and the waiting pics! Yung last photo nakakatakot. Parang ang sakit pagbagsak sa tubig. Fabulousity! 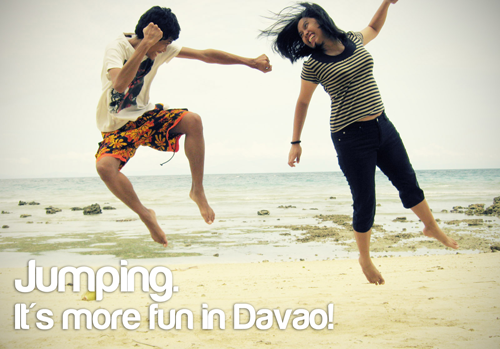 Now I want to go to Davao. Now na! Parang gusto ko ng pumunta ng davao. Cool photos. gusto ko yung flying ni dongho! kakaiba kasi. pero kung ako gagawa nun baka magkalasuglasug ang aking bone structure! I know right!!! Hahahaha intense! I've seen People's Park and I did have a lot of fun walking there. Possibly my favorite park in the PH. 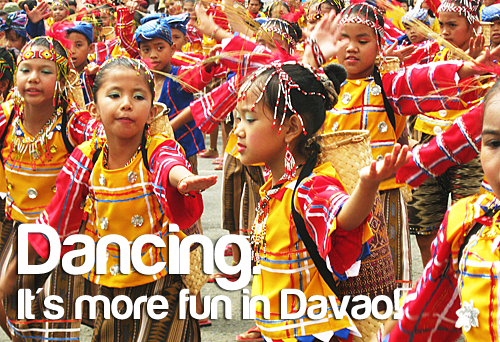 Living in Iligan City for 17 years, I admit I haven't set my soles on Davao City. Almost, though. Probably this year will be my first. Thanks for the heads up.